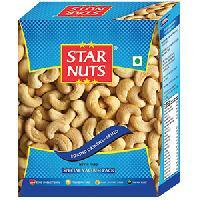 We stringently follow automated warehousing system that helps us in meeting the safe storage requirements. 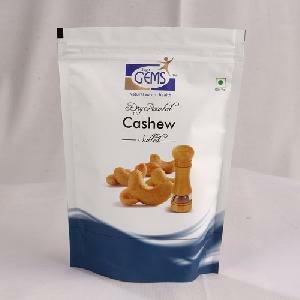 Thus, we ensure zero damage to the products till the final dispatch. 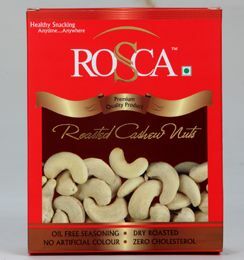 We are one of the respected names in the market of Egra(India) and are offering amazing deals on our products. 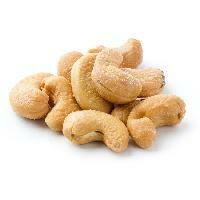 We are leading best salted berry cashews supplying company. 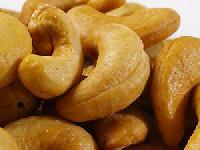 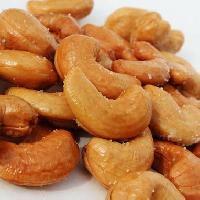 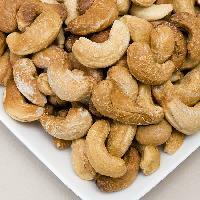 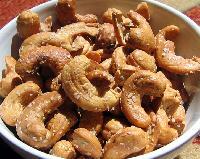 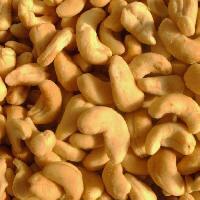 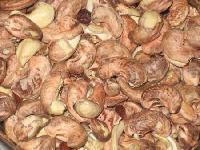 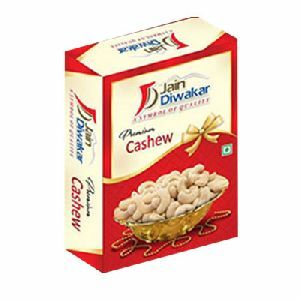 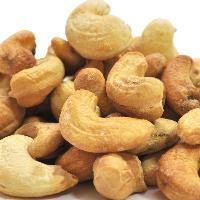 Our renowned company is a well-known name for supplying premium quality Salted Cashews. 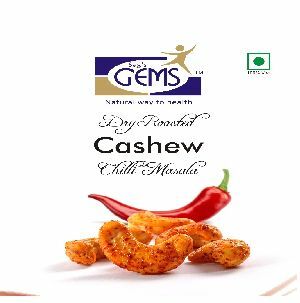 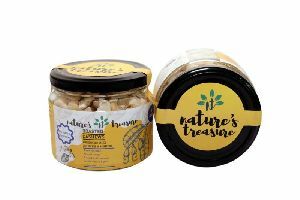 The cashews are of premium grade and the ingredients used for processing them are sourced from reliable vendors belonging to many West African countries. 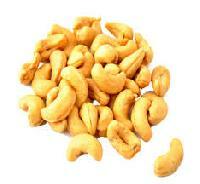 Cashews are high in calories. 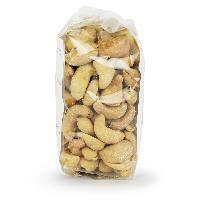 100 g of nuts provide 553 calories. 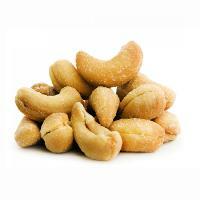 They are packed with soluble dietary fiber, vitamins, minerals and numerous health-promoting phyto-chemicals that help protect from diseases and cancers. 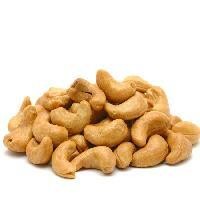 cashews make a quick snack to up your protein intake. 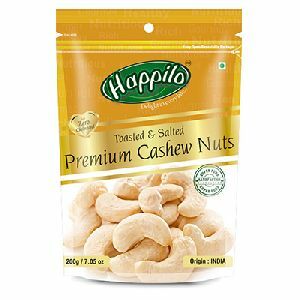 Both the protein and fiber in cashews help keep you full for a longer period of time.